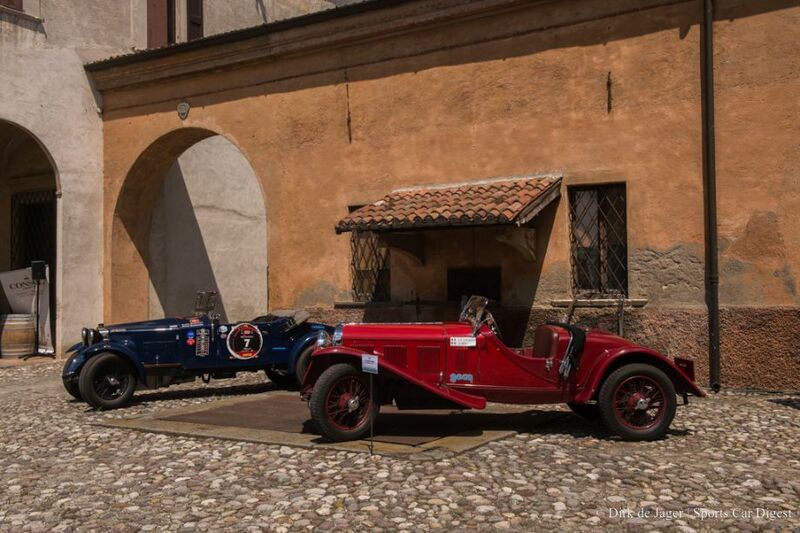 The middle of May always stands for the Mille Miglia, yet in 2013 there was a small surprise waiting. 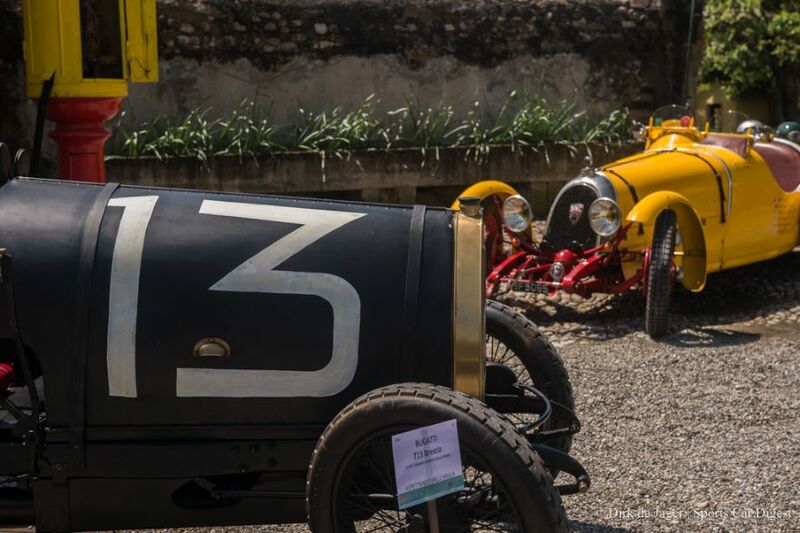 Held in honour of Aymo Maggi, the creator of the Mille Miglia, there was for the first time a Concorso d’Eleganza held out the outskirts of Brescia. 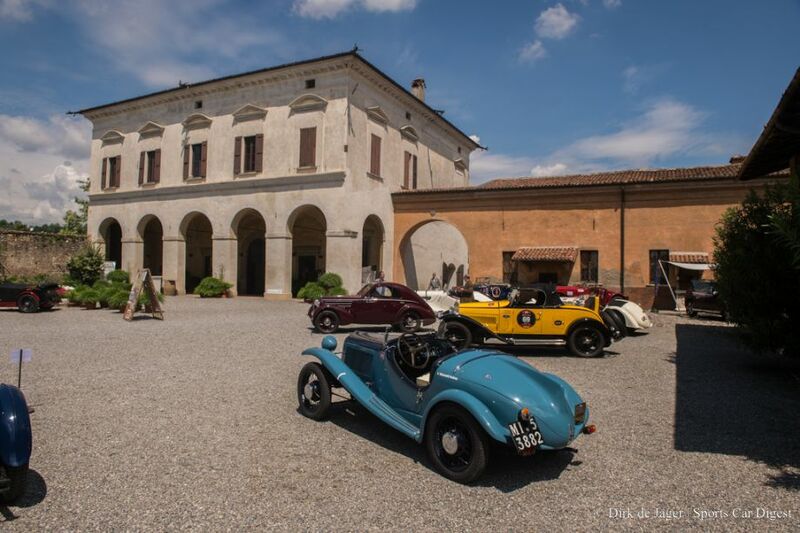 Located in an old palazzo that used to belong to the Maggi family and now houses a vineyard, the entries to the Lo Stile “The Style” Mille Miglia were limited only to actual Mille Miglia participants for this year’s rally. Since the final go-ahead was only given three weeks prior, the selection was kept small on purpose and to measure the response to this new initiative. Yet with over 30 cars present this does represent 10% of the entire starting field just a few days later. For this reason the entered cars where all known to already be in the area, either at the owner’s home or waiting in local shops. This way they did not have to ask anybody to bring in the cars early. 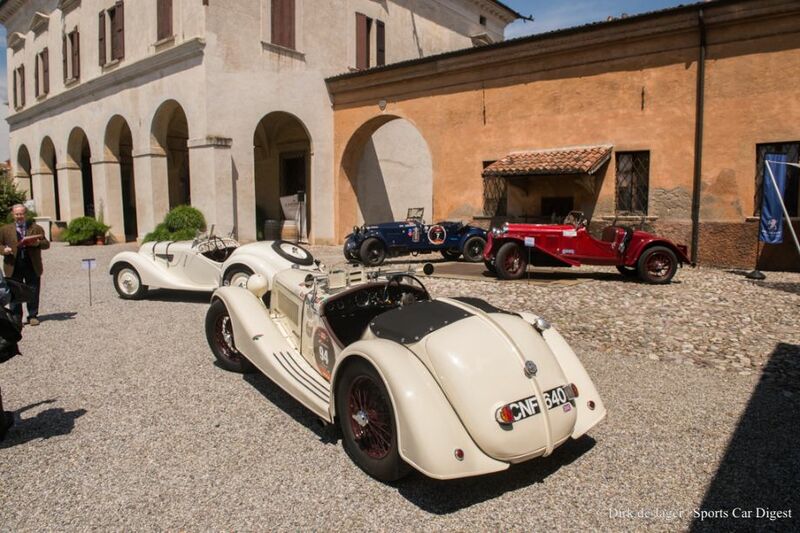 That also brings us to the slogan of the day: Aspettando Mille Miglia: Waiting for the Mille Miglia! 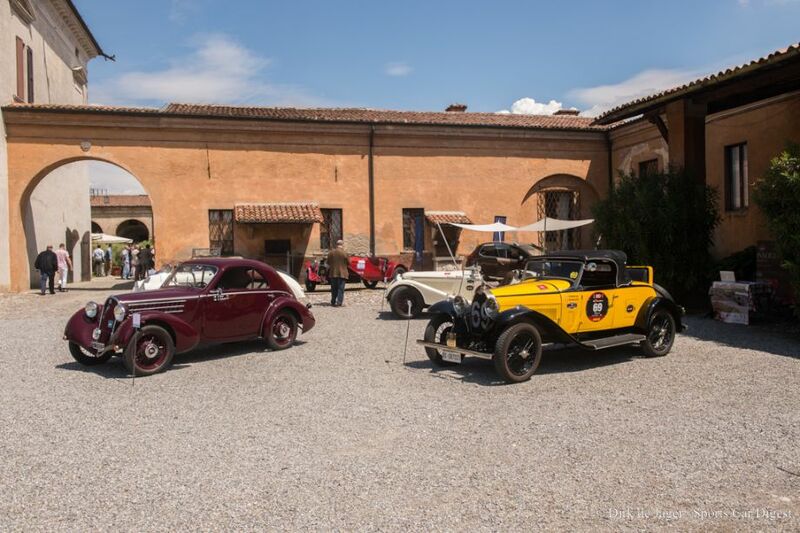 In a typical Italian fashion, this Concours is not set out to be about the quality of restoration, nor about the technical aspect. Since every car is about the start on a 1000 mile journey with a technical and safety inspection preceding the event, that should already be taken care of. Same goes for restoration, every car there is to be driven, so flawless paint wasn’t on the agenda. The best way to put it is in the words of famous Italian stylist Roberto Capucci: Seduction, Temptation, Mystery, Appearance. A total of four classes were displayed at the inaugural Concorso Mille Miglia: race cars, pre- and post-war, and sports cars, pre- and post-war. When people talk about the Mille Miglia, it are usually the pure-bred fast sports cars that spring to mind, driven by all the top drivers of the day, but most forget that back then there were fairly few of those actually racing. Most where everyday cars, often tuned, driven by their owners who wanted to participate in one of the greatest road race on the planet. This luckily clearly shows in the entry list with having, for Mille Miglia standards, several etceterinis present and not only Bugattis, Ferraris and Maseratis. Although it never hurts to see some on the field. 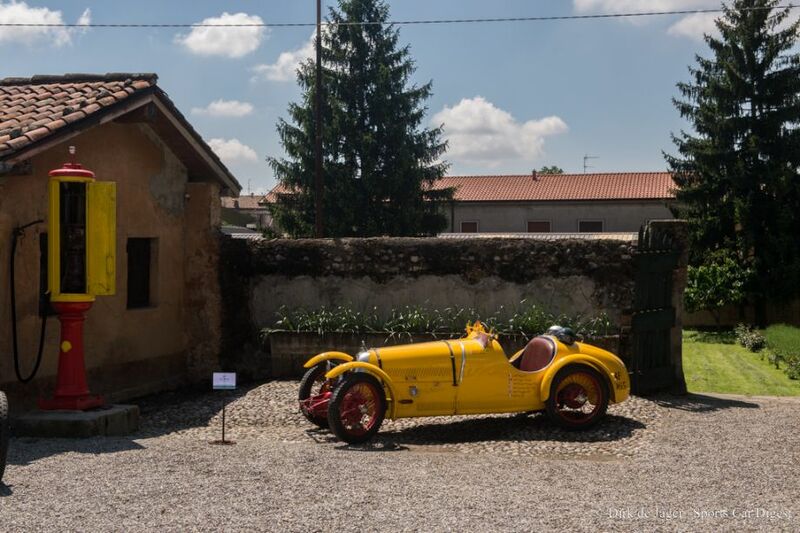 Although the jury was instructed to focus on the design aspect and to try to avoid the individual history of the cars, it is hard to walk by several cars knowing what they represent or how often they actually participated in the original Mille Miglia. Yet in the end there is only one car that can take La Coppa Aymo Maggi (Best of Show) home. 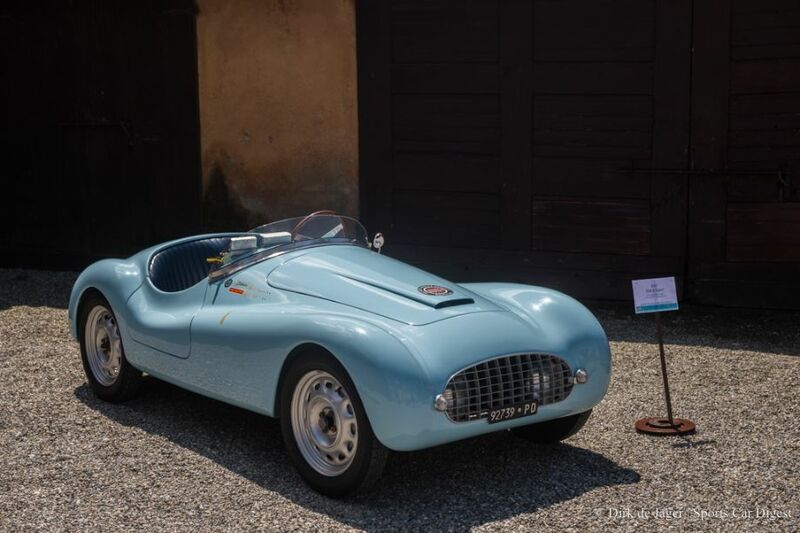 And in this case it came as no surprise that this went to the 1950 Ferrari 166MM Touring Barchetta. A car that was originally delivered to Gianni Agnelli, and after two years moved to Belgium where it had an active racing career, ending up in the hands of the legendary Jacques Swaters in the late 1960s. Only last year the car moved to its new caretaker after Swaters death the year before. Not only was this the crowd’s favorite, mostly due to its famous and instantaneous recognizable design, but also for the nine judges, who rewarded the car seven preferred votes. 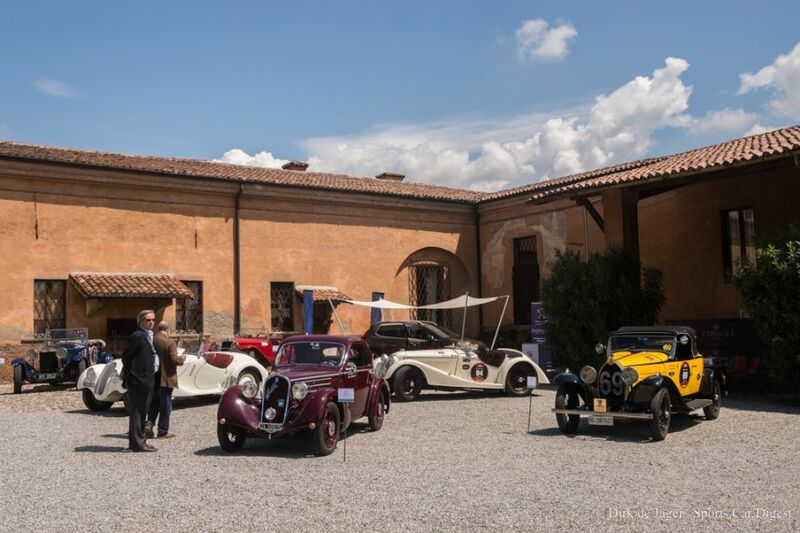 With such a successful first edition of the Mille Miglia Concours we can only hope that for next year this will become a permanent fixture on the calendar and that more owners will head down to Italy earlier to join us waiting for the Freccia Rosso di Mille Miglia.